Before gotten to know the brand, the reason that the Natural Pacific Fresh Herb Origin Serum caught my attention is because it was labelled as “Jun Ji Hyun’s go-to skincare product”. Well, anything that brings my skin closer to Jun Ji Hyun’s, I’m in. 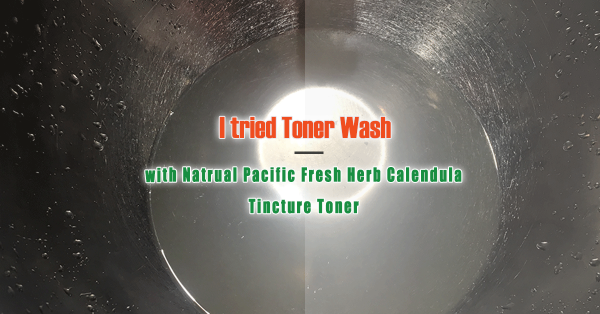 This is actually the second product I tried from Natural Pacific, first being their Calendula Tincture Toner which has amazed me with its healing power (review). After the two products, Natural Pacific has surely grown a place in my heart. It’s another “better performing than its looking” brand that I look forward to trying more products from. Let’s get on with the review. This serum is not your traditional water-based serum, but an oil. It’s full of antioxidants that makes it so good at repairing and bring your skin to its best state. It’s also the only oil that I’ve used which works well for my oily skin. 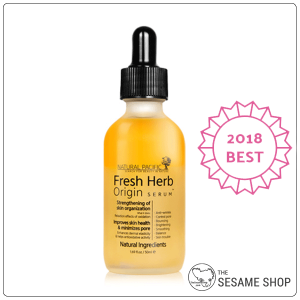 Natural Pacific Fresh Herb Origin Serum comes in a clear matte glass bottle with a dropper dispenser – a pretty standard packaging for a serum product. The dropper works quite well that it doesn’t have any issues picking up a full tube of product. I’ve taken it with me for travel and it’s reasonably portable and safe to carry around. It’s truly a blend of oils and plant extracts, and that’s why it’s so potent and powerful. I’m also impressed how little binders and fillers that it has used, which is reflected in its texture – simple watery-oil. It has a yellow colour. It has an orange scent – that I love. This is probably the most unique part of this serum. In the bottle, there are two distinct layers, where the oil sits on the top and the water sits at the bottom. The oil comprises about 1/3 of the serum. 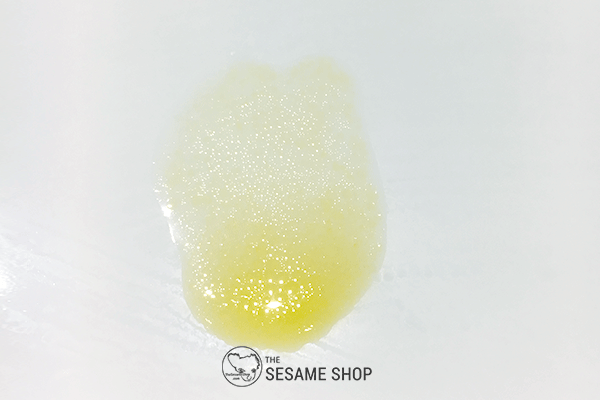 Once shaken, the two layers mix together and the oil is infused through the water. On the skin, it feels like a lightweight oil, that’s moisturising and nourishing but not occlusive or suffocating. 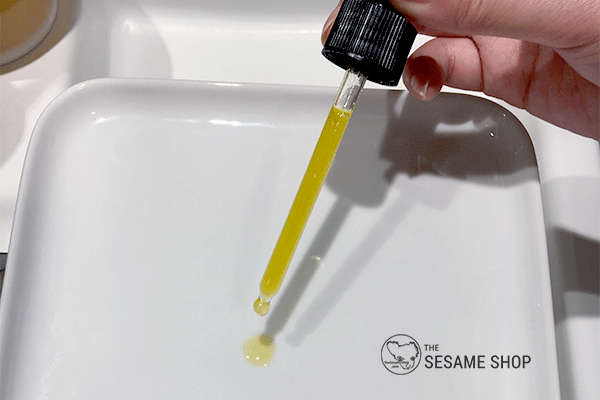 On hot days where you don’t feel like applying an oil, simply pump the dropper at the bottom layer and you’ll pick up only the watery essence, which is hydrating and refreshing. The application is rather straightforward. Shake the bottle to mix together the layers of oil and essence, then pump the solution out using the dropper. Apply 6-8 drops all over the face and massage with the palms until absorbed. Apart from the shaking bit, the application doesn’t differ too much from other serums. Due to its lightweightness, you’ll likely need more drops than a regular oil. The serum absorbs into the skin very well, leaving a slightly shiny finish. The shine goes away after a few minutes. The packaging does mention that you may experience a slight tingle when applying this product, which is a sign of damaged skin barrier. I did experience the tingling sensation in the beginning and now I don’t feel a thing. I use the serum day and night. During the day, I use it right after toner and before my primer. At night, I add another serum after toning the use the Natural Pacific Fresh Herb Origin Serum as a moisturiser. It gives me perfectly balanced skin day and night. For dry skins, you can follow the serum with a moisturiser to further moisturise and seal everything in. 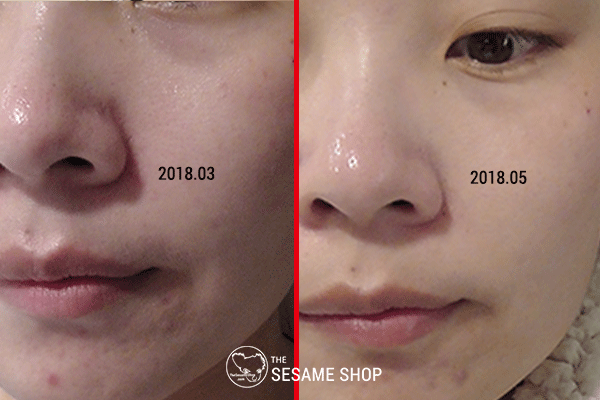 For oily skins, I had no trouble of using it even during the hot summer days. But if you find it too much for your skin, use 8-10 drops of the essence at the bottom and skip the oil layer. 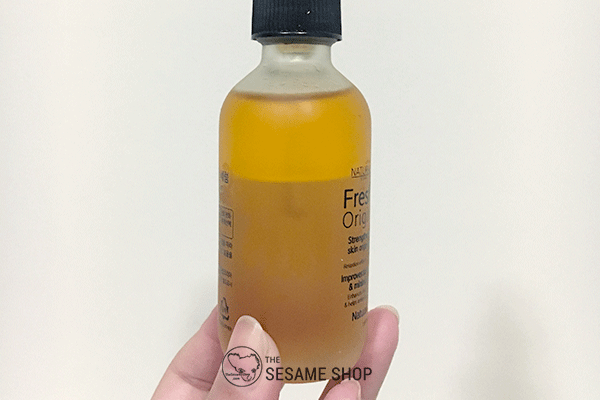 I started using the Natural Pacific Fresh Herb Origin Serum when Autumn started to kick in and I felt my regular moisturiser was not hydrating enough. The serum worked perfectly for me as a hydrating and nourishing moisturiser. I like how it provided a ton of hydration but didn’t feel heavy at all. I felt my skin was still breathable. After a few applications, my skin was at a very comfortable state where it is well balanced. I no longer feel excessively oily or dry. 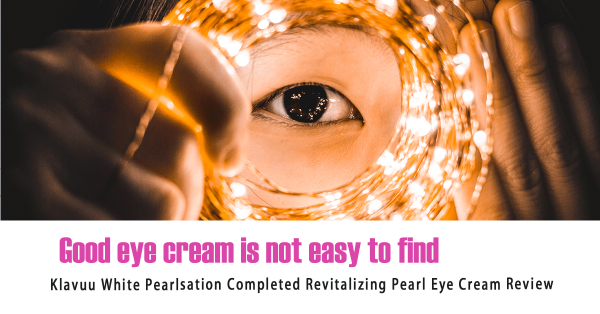 Further, I saw results with a brightened complexion, reduced redness, more even tones and refined texture after using the serum for a few weeks. 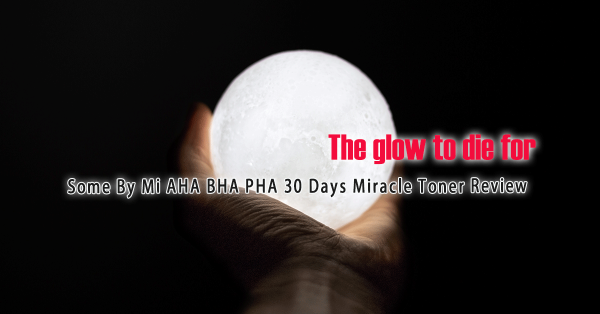 The serum had powerful healing effects due to its high concentration of antioxidants. My wounds (pimples) healed faster and my skin has become a lot more resilient. 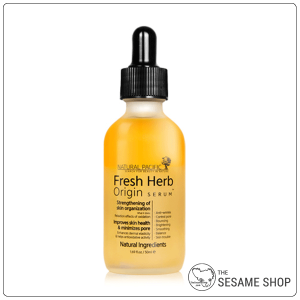 The Natural Pacific Fresh Herb Origin Serum retails for 29,000 Won, which equates to about $36 AUD for 50ml of product. I’m almost done with a bottle and it has lasted me about 3 months. In my opinion, it’s quite well priced for what it is and for a serum in general. Not to mention, for a serum that’s loved by Jun Ji Hyun. Whether you have oily or dry skin, the Natural Pacific Fresh Herb Origin Serum will work to balance, repair and nourish it. It’ll adjust your skin to its best state and fix all those small problems without you even noticing it. Highly recommend for all skin types. This entry was posted in Skincare and tagged anti-aging, brighten, serum.